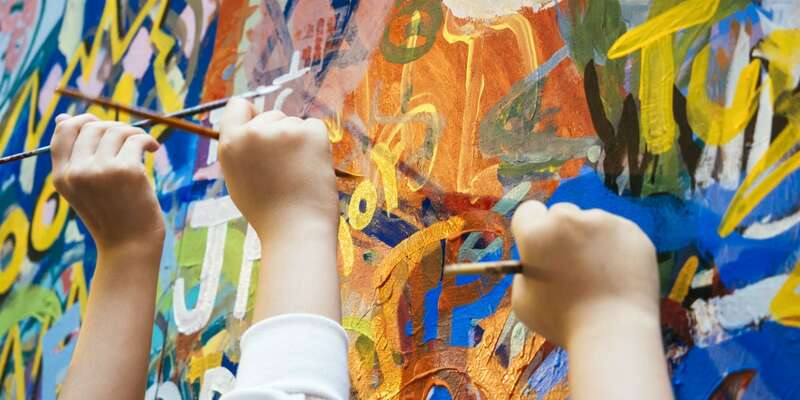 All children deserve the opportunity to experience summer camp. There are several wonderful camps equipped to provide the emotional and physical support that children with special needs may require. Henri Audet, from Camp Kirk, explains. 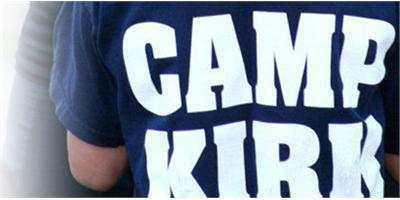 Camp Kirk began in the summer of 1993 as a residential camp for children ages 6 to 13 with exceptionalities, primarily Learning Disabilities, Attention Deficit Disorders, Autism Spectrum Disorders and Incontinence issues. The camp is located just outside of the village of Kirkfield, about an hour and a half north east of Toronto. The property was developed and is owned by the Lions Clubs of district A-16 and the camp is operated by The Friends of The Learning Disabled, Camp Kirk, a registered charity. I am often asked, “What sets Camp Kirk apart from other camps?” The first thing that comes to mind is our very high staff to camper ratio. We only have 36 campers at one time with a staff of 32 competent and caring individuals, so campers needs are met on an individual basis. The next thing that comes to mind is the fact that our programme is entirely non-competitive. Children can challenge themselves to reach any goal they wish, but they do so at their own pace, without pressure. Another strong attribute of Camp Kirk’s is its nurturing environment. Campers are given a great deal of encouragement and support, and we make it a priority to look after our camper’s emotional and affective needs. Camp Kirk described in two words would be: “child focused.” This suppports our mission to provide an experience that builds a sense of belonging and self-esteem for children with exceptionalities. Many of our campers require medication and we have a camp First Aider/Nurse who is entirely responsible for the management and dispensing of all medication. Parents bring the necessary medication to camp and generally we follow the same protocol as used at home. 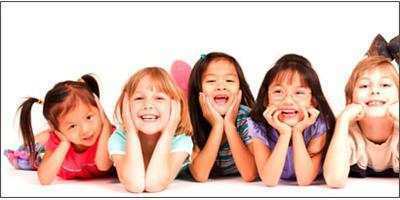 If you are looking for a camp where your child will be valued, nurtured and where his/her self-esteem will gain a major boost, Camp Kirk is “the” place. Henri Audet has been the Executive Director of the Friends of The Learning Disabled, Camp Kirk and Director of Camp Kirk since its inception in 1993. He has had over 30 years of experience in residential camping, as well as a strong background in child and youth work as well as in social work.